The Public Reaction to “Sebi” by Zala Kralj & Gašper Šantl! Our Public Reactions project started yesterday, where our reviewers reacted to the Czech Eurovision entry. 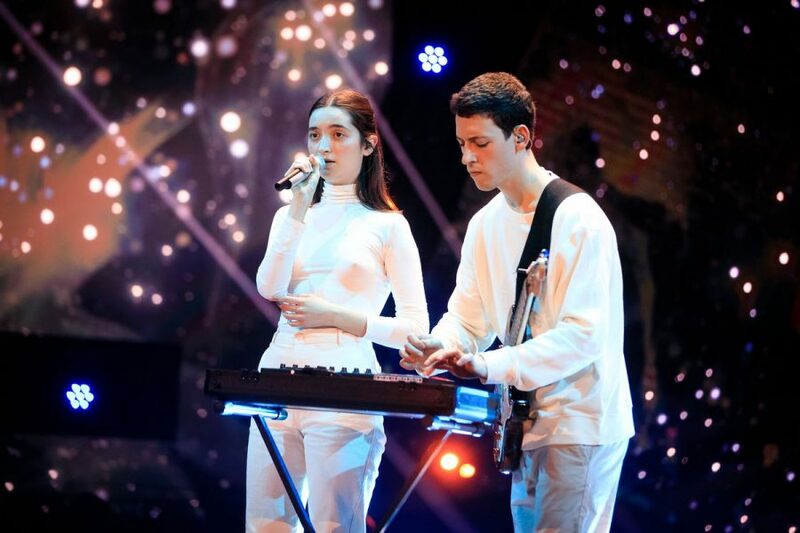 We continue our series today with a review of another song that is going to compete in the first half of the first semi final, and it’s Slovenia’s “Sebi”, performed by Zala Kralj & Gašper Šantl. 14 people from different countries, of different ages and professions took part in this year’s “Public Reaction” project done by ESCBubble. They are all casual viewers of the Eurovision Song Contest – none of them are huge fans of the Contest, and none of them have heard any of the songs before we played them all to them (except maybe the one representing their own country). We will continue tomorrow with the review of the Hungarian entry – “Az én apám” by Joci Pápai.